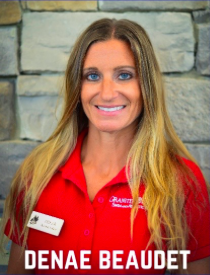 Personal trainer, group fitness instructor, wife and mother, and now certified MX4 coach Denae Beaudet brings it all as this month’s Granite Falls Swim and Athletic Club employee of the month. Her motto: Progress not Perfection! 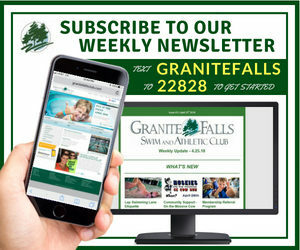 Please join us in congratulating Denae on this honor, and in thanking her for her contributions to Granite Falls Swim and Athletic Club.